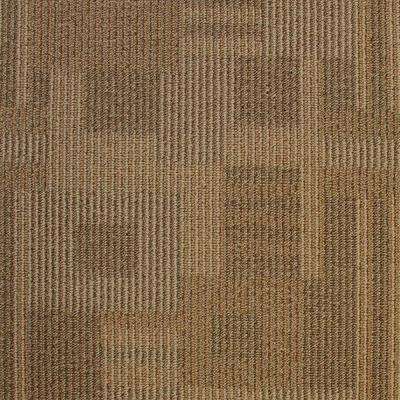 Carpet tiles are a fun, durable and versatile way to outfit several areas of your home or business. 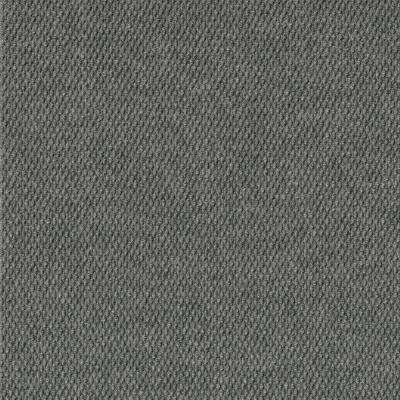 Whether you’re interested in outdoor carpet tile, pattern carpet tile or black carpet tile, review the benefits and keep a few considerations in mind before making your buying decision. 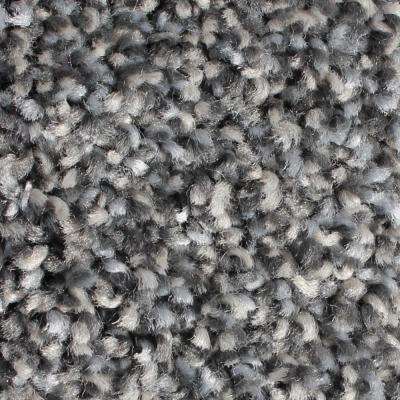 •	Easy to Clean: Regular vacuuming and the occasional deep clean are all you need to keep your carpet tile in good shape. 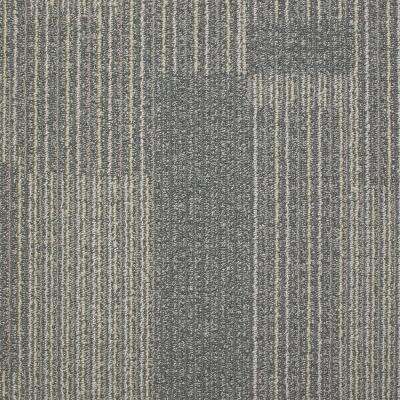 Carpet tile is also easy to replace compared to broadloom carpeting. 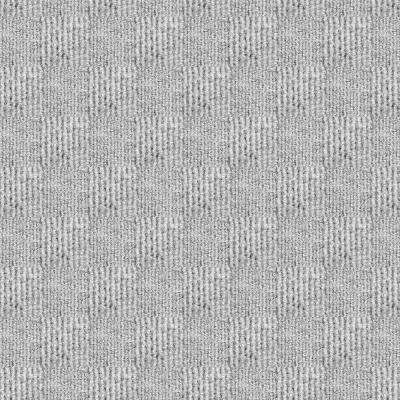 If you spill something all over your white carpet tile, you can simply lift and replace a tile without completely replacing your carpet. 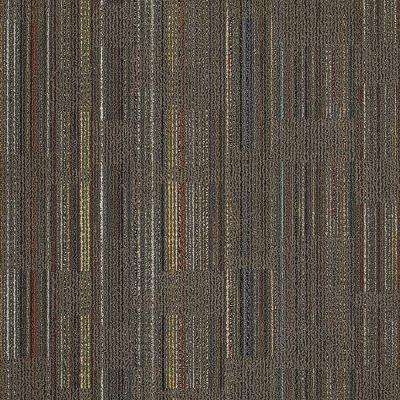 •	Installation: Carpet tiles are quick and simple to install, especially if you choose peel and stick carpet tiles. 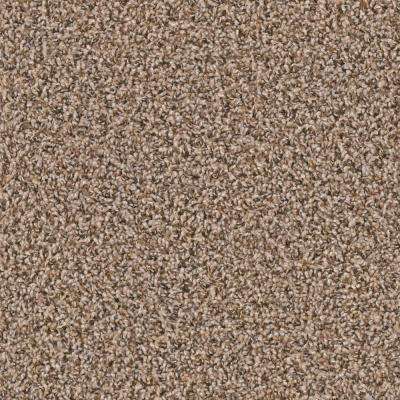 You can easily install carpet tile over wood, tile and other floor types to achieve a new look without the need to renovate. 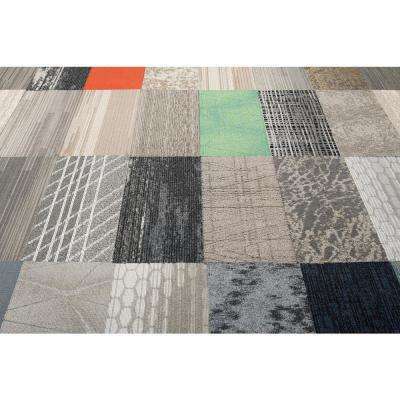 •	Creativity: Carpet tiles come in a variety of colors, sizes, textures and patterns that can be easily mixed and matched. 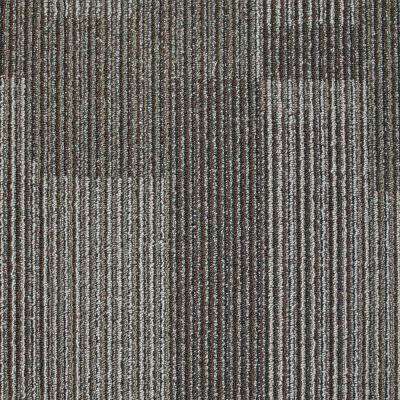 The only limitation is your imagination when it comes to designing your space with carpet tiles. 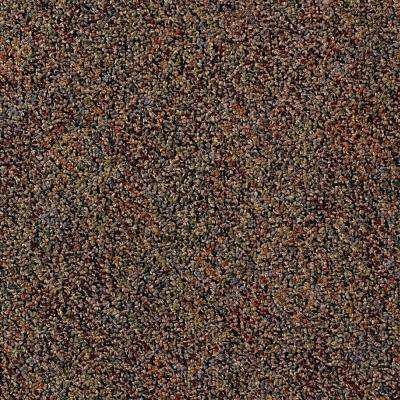 For example, a combination of red carpet tile, blue carpet tile and green carpet tile can create a whimsical atmosphere in your game room or child’s bedroom. 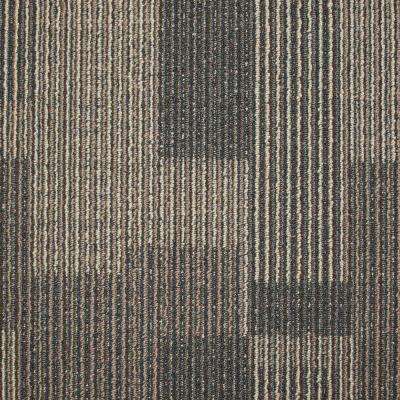 •	Durability: Most carpet tiles provide a low pile that’s designed to withstand heavy foot traffic. 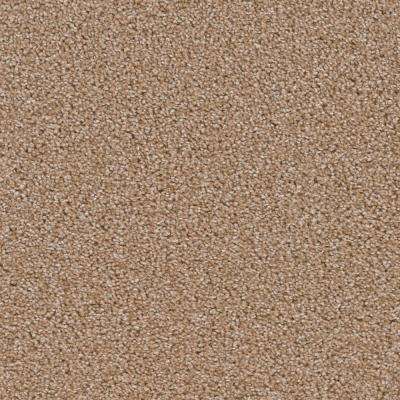 The type of backing is another factor that contributes to their sturdiness. 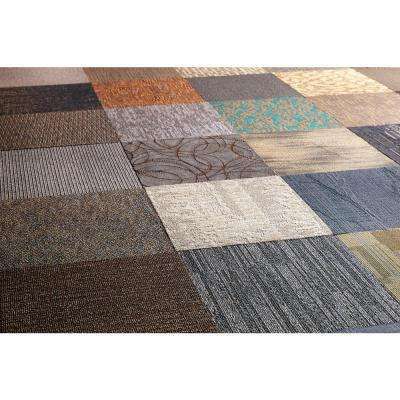 For the utmost in durability, choose carpet tiles with cushioned backings. 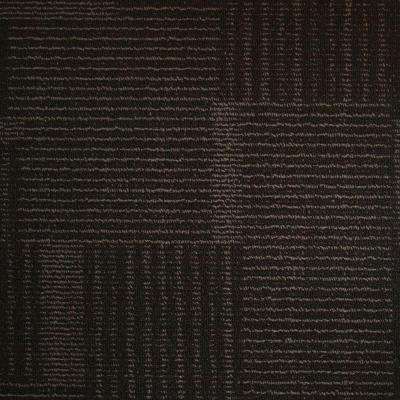 This protects the carpet fibers from wear and tear and helps absorb the impact of foot traffic. 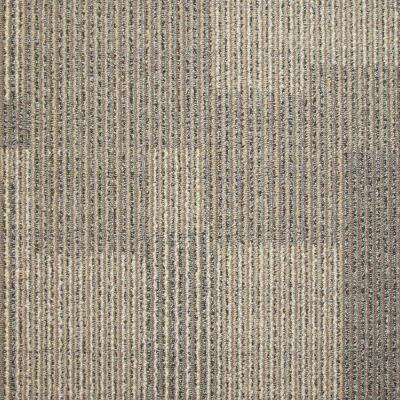 Be aware that carpet tiles will give your floor a much different aesthetic than traditional carpeting. 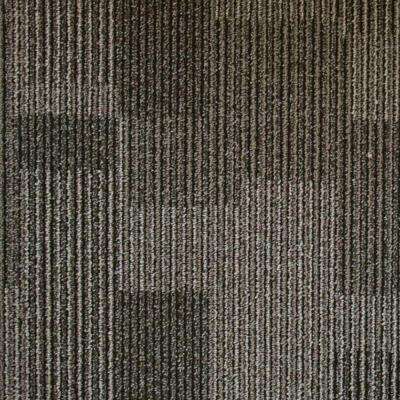 Carpet tiles provide a more separated look, while a roll of carpet offers a fuller and smoother appearance. 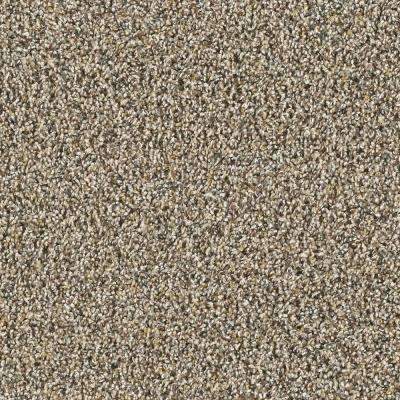 Consider the type of carpet tile you want. 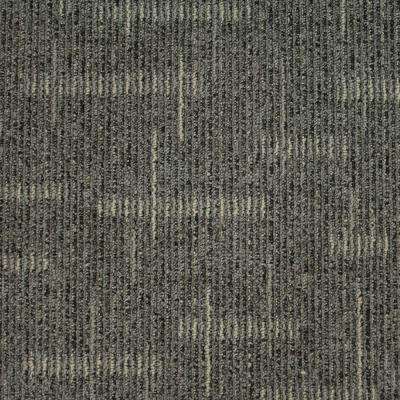 Berber carpet tile is budget-friendly and stain-and fade-resistant. 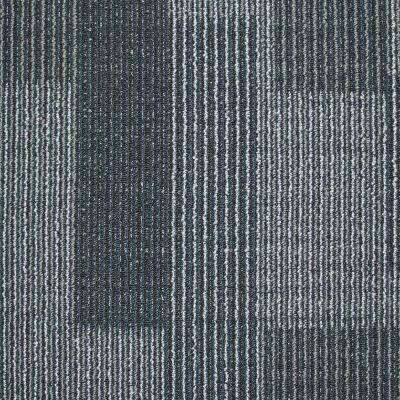 Nylon carpet tile is another resilient option that’s easy to maintain. 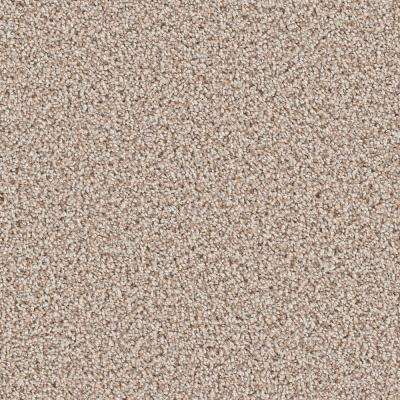 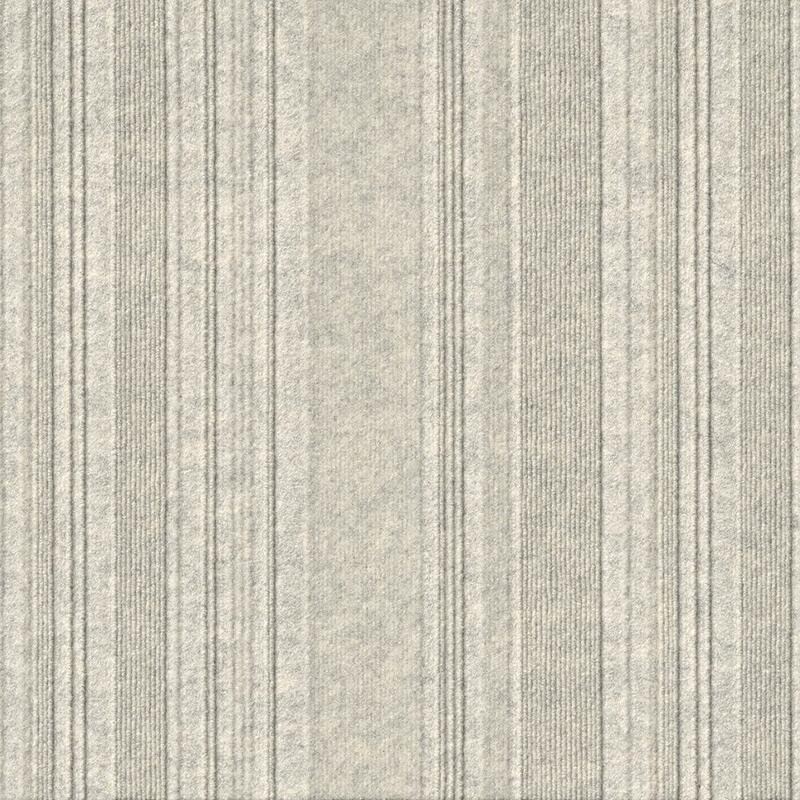 Choose frieze carpet tile for a unique look with insulation. 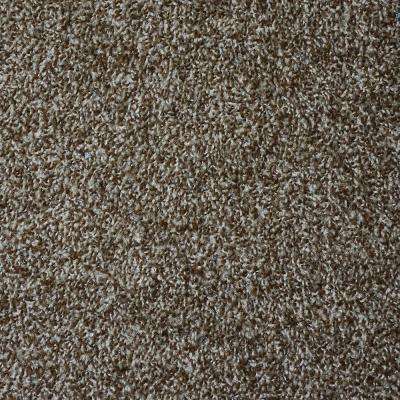 Whenever you need to replace your carpet or want to spice up the look of an area, consider carpet tiles. 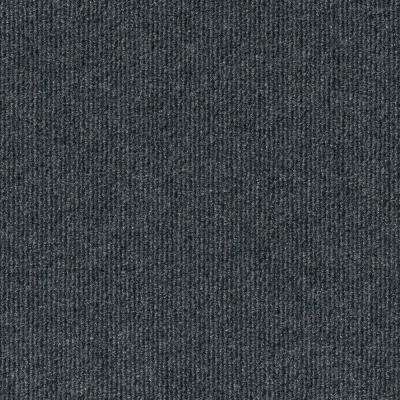 They’re durable, versatile and easy to clean. 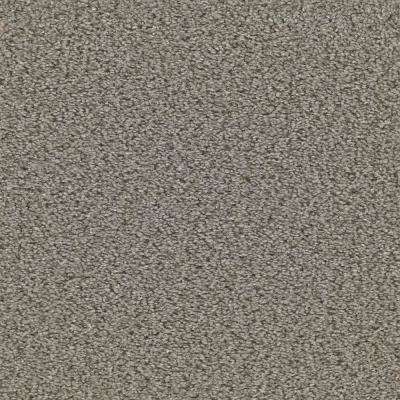 Check out our How to Install Carpet Tiles guide for information on what tools you’ll need to start a project along with step-by-step instructions. 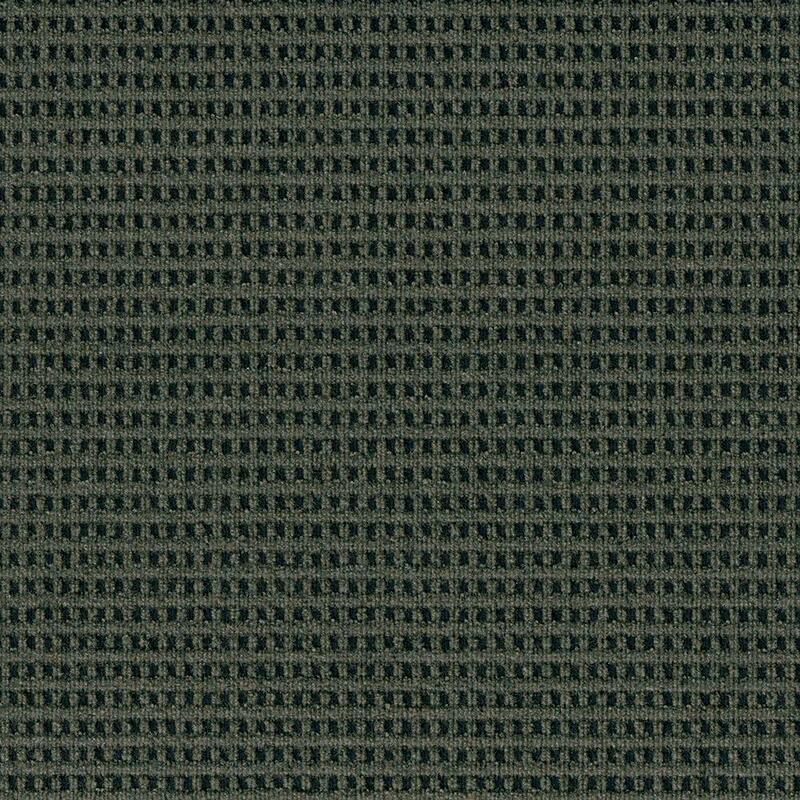 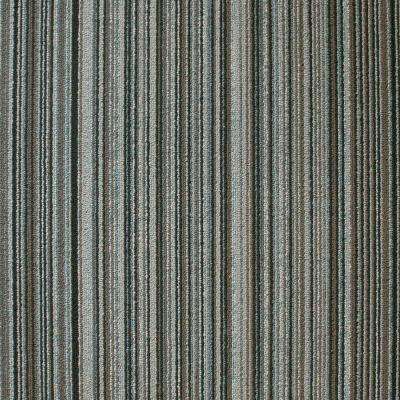 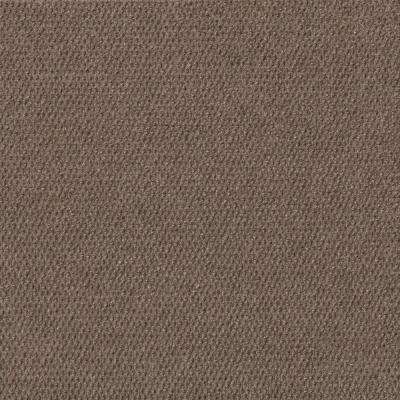 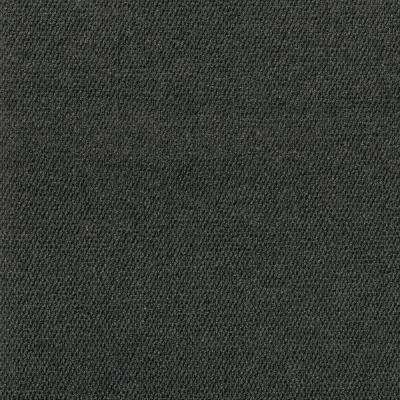 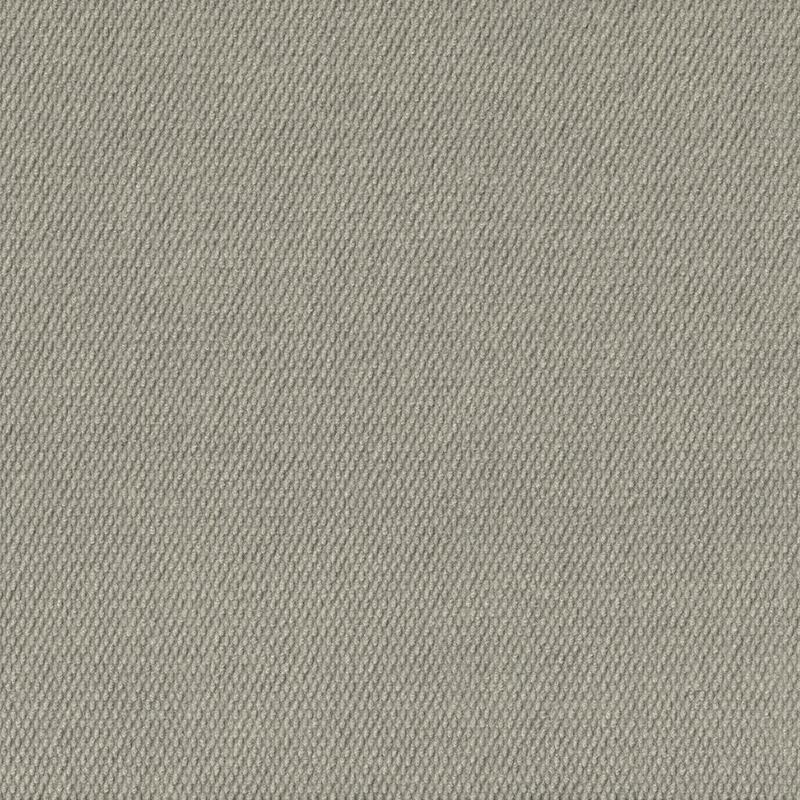 Premium Self-Stick First Impressions Tattersall Olive with Black Texture 24 in. 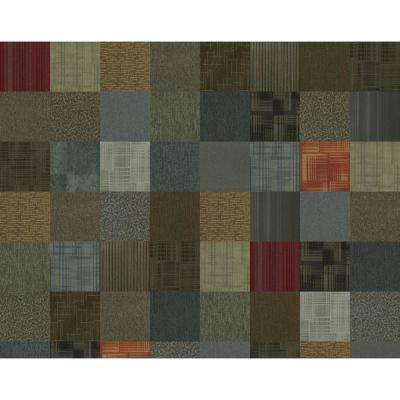 Board of Directors Sea Ice Loop 19.7 in. 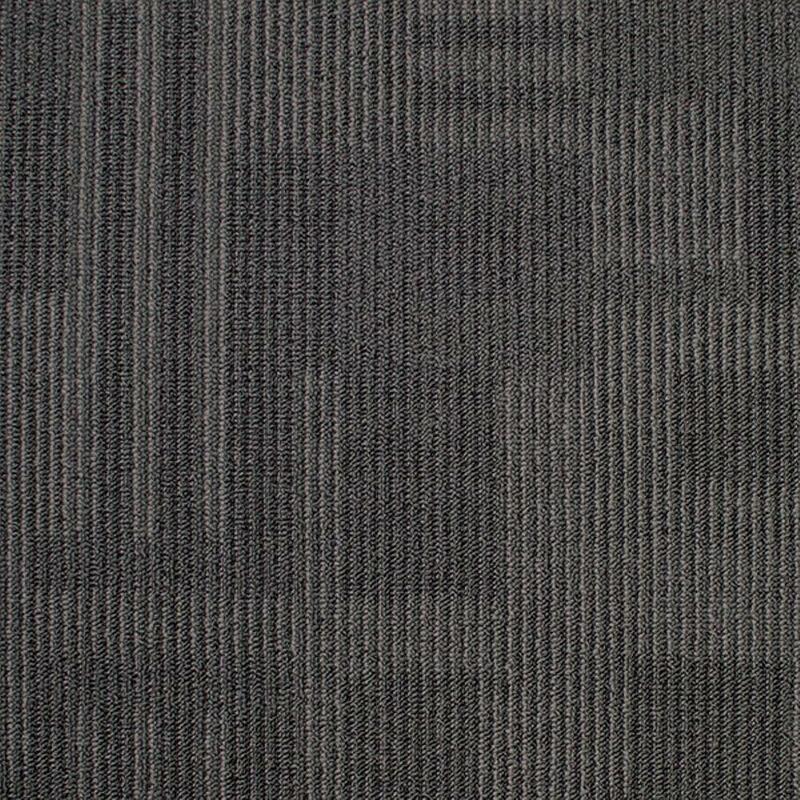 x 19.7 in.